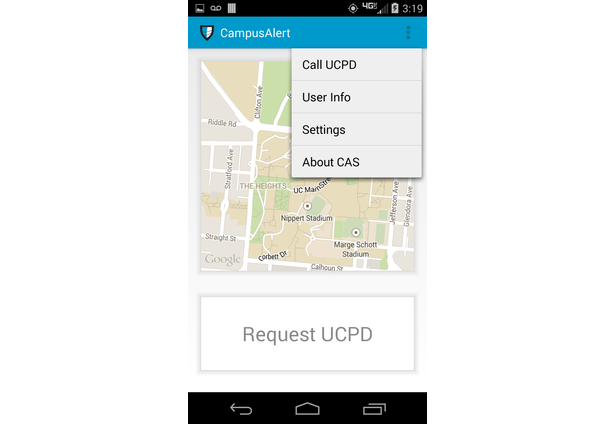 Campus Alert System is a cross-platform mobile and web based application to increase the safety of UC's campus. 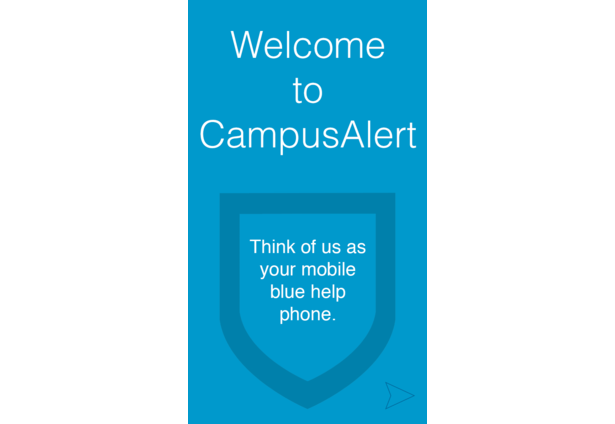 It is essentially a mobile blue help phone. 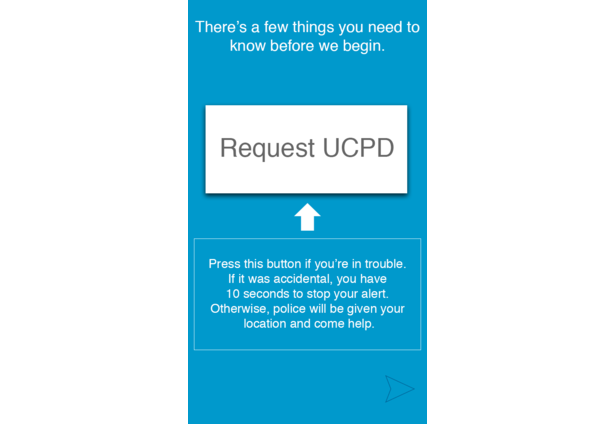 A single button can be pressed to summon police assistance based on geo-location. 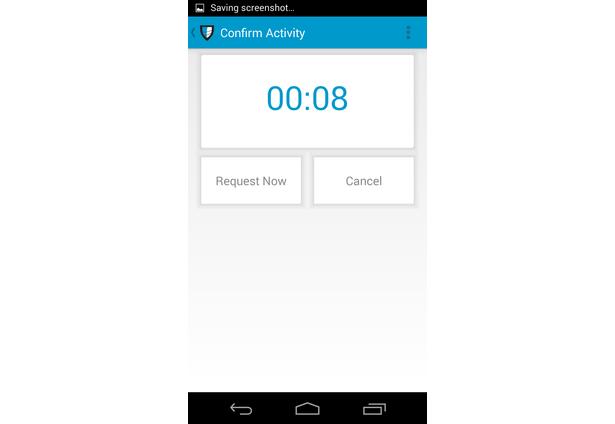 Ten seconds is given in case of an accidental push, or it can be gone strait to the alert, or cancel. 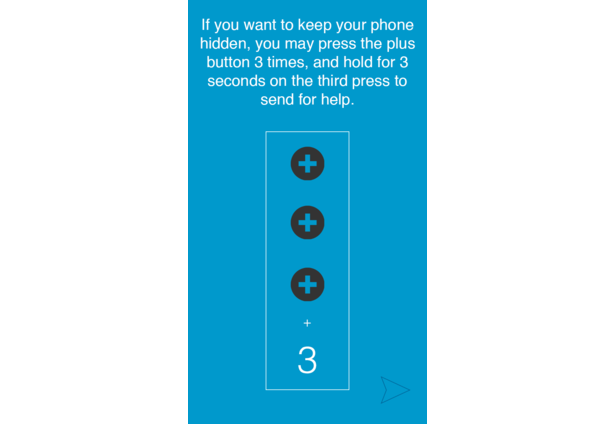 If the alert must be done inconspicuously, a button sequence can be pressed while in a pocket or behind a back. 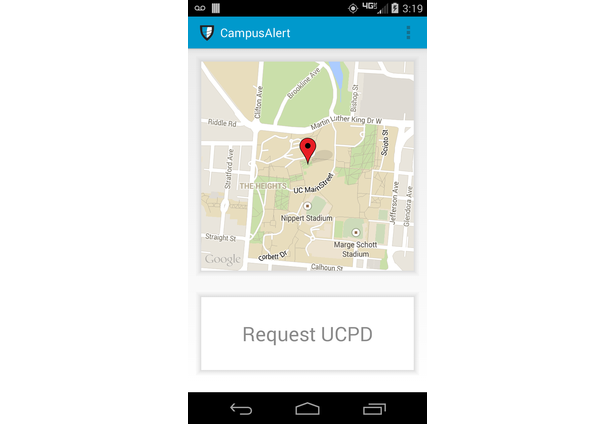 The alert will be brought to a web platform for police to monitor. Web hosting is done through a Raspberry Pi. Comments for this submission are closed. View the software in nathantriplet18's portfolio to continue the conversation.